United Bank for Africa Plc (UBA) has extended US$700 million (N113 billion) in funding to different investors towards the acquisition of power assets in Nigeria’s recently privatized power sector. Phillips Oduoza, Group Managing Director and Chief Executive Officer (CEO), UBA Plc, said this while speaking on the sidelines of the World Economic Forum (WEF) in Davos, Switzerland, last week. “It is a growth sector and we are playing very big there. We see it as a major growth area” said Oduoza. 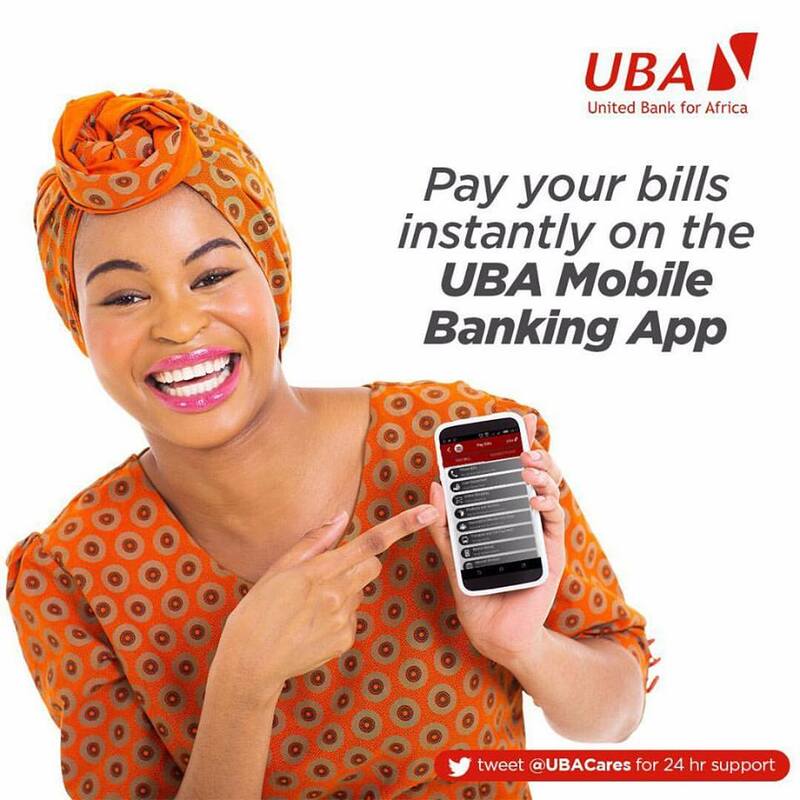 Besides power, he said UBA is also bullish on Nigeria’s telecommunications sector where the bank has taken part in most of the major big ticket transactions. Oduoza identified Agriculture as another growth sector that the bank is bullish about. He commended the fact that lending to agriculture is generally on the upward trend from Nigerian banks, disclosing that banking sector funding to the agriculture sector has moved from just about 0.5% of total industry portfolio prior to 2009 to about 4.9% of banking industry loan book currently. Oduoza also explained that UBA is expanding its electronic banking products to improve the way it serves its more than seven million customers. He said that the bank has rolled out an array of electronic banking products, from cards to point of sale terminals and which is helping to reduce the cost to income ratio of the bank while making a positive impact on the bottom line. He however explained that Nigeria still remains the dominant contributor to the UBA Group’s bottom line making up an average of 75% of the Group’s balance sheet while the rest of Africa contributes 25%. Oduoza however projects that in about five years, the UBA Group’s 18 African subsidiaries are expected to be contributing about 50% of the Group’s balance sheet. On the forthcoming World Economic Forum, Africa, to be held in Abuja, Oduoza said that the bank is optimistic and looking forward to the event. Oduoza was at the WEF, Davos to join more than 2500 leaders of companies, institutions and governments to discuss issues arising from the reshaping of the world and how that is expected to impact on society, politics and business with special emphasis on economic, social, financial, environmental and technological trends.